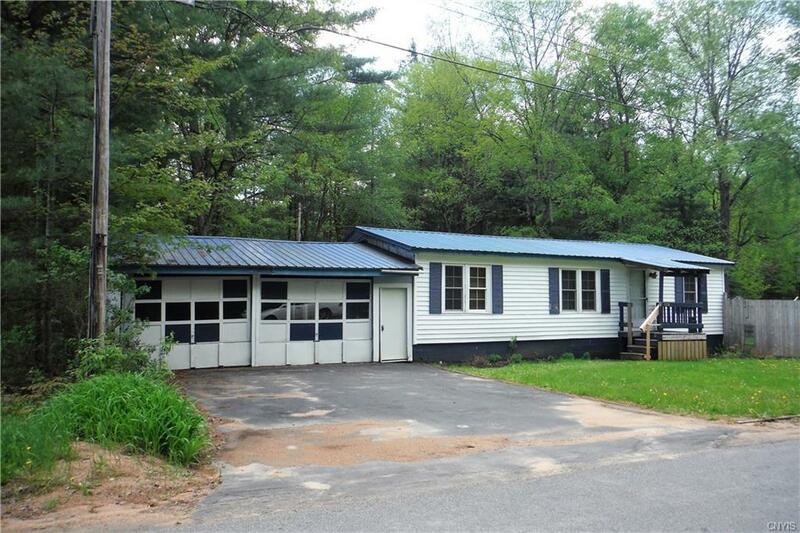 Charming 3 bedroom, 2 full bath manufactured home on .26 acre with a bonus room. Eat in kitchen and spacious living room. Large fully fenced in back yard with a patio to enjoy your privacy in this serene setting. Attached 2 stall garage has electric and lights. Storage Shed also located in the back yard. There is a large gate on the front which will let an RV in. They have an electrical hookup along with a septic hookup. You can snowmobile from your driveway!